With so many options to choose from in London, it’s good to have a few bars on the tip of your tongue for when someone asks for recommendations. I normally blurt out Black Rock, Original Sin, Scout and Milroy’s, but I’m going to start adding in Three Sheets. 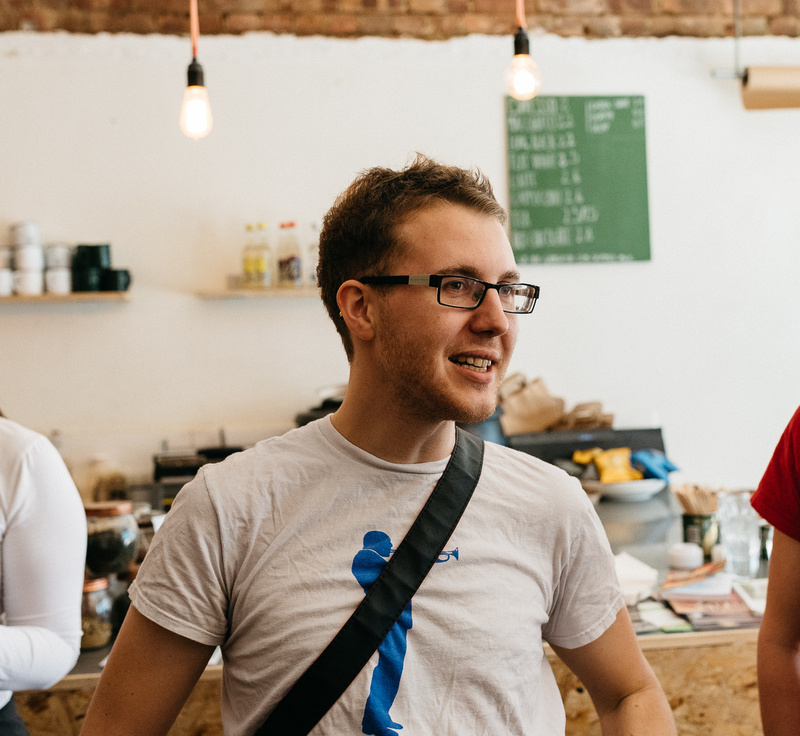 It’s a neighbourhood coffee shop and cocktail bar from two brothers, Max and Noel Venning, that’s already a hit with Dalston locals and industry types. Reaching the finals of Tales of the Cocktail’s Spirited Awards 2017 for Best New International Cocktail Bar can’t have hurt. Both brothers have impressive CVs, though it’s only Max that I’ve come across before during his time with Tony Corigliano’s Drink Factory group at the likes of Bar Termini and 69 Colebrooke Row. 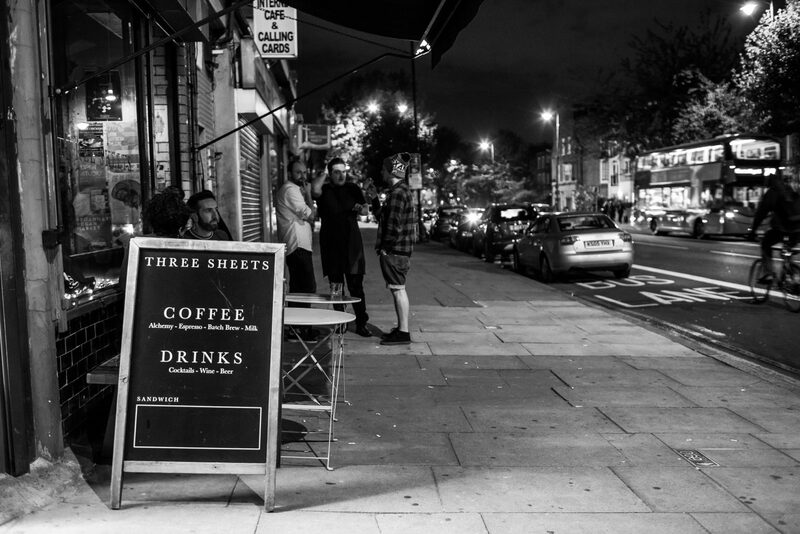 Fittingly, Three Sheets is just a few doors down from Tony C’s latest venture, Untitled – well worth checking out whilst you are there. Chuck in Ruby’s and High Water too and you’ve got yourself a decent Dalston bar crawl. Anyway, I digress. Three Sheets keeps things pretty simple but spot on. There’s Alchemy coffee and snacks available throughout the day and into the evening, plus a smart selection of wine, beer and cider. Cocktails are all £9 (at the time of writing!) and the short list is packed with flavour, from their signature French 75 twist to the perfectly peachy Stone Fence whisky sour. I could drink pitchers of their Rye + Dry (bramley apple and apple skin rye topped up with soda), though I fear their menu may be seasonal. Whatever replaces it is bound to be another winner. The essential icing on the cake, or garnish on the drink if you will, is great service and a buzzing atmosphere. One criticism? It’s not in my neighbourhood.